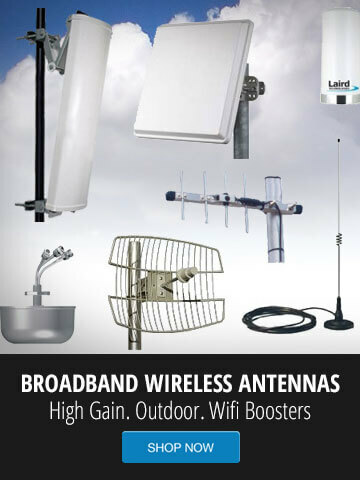 GNS Wireless has Bridgewave Gigabit Wireless Backhauls available. Call for the best pricing, or send an email to sales@gnswireless.com today. 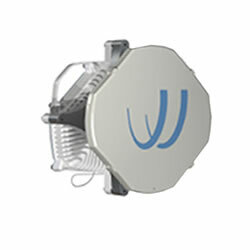 Technical support and Warranty options available now for the FL4G-3000 series point to point microwave links.